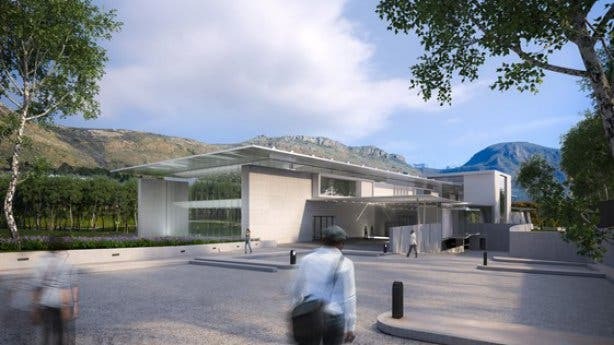 For those who relish unique and proudly local art experiences in Cape Town – think the V&A’s Zeitz MOCAA that famously presents the world’s first contemporary African art museum – there’s a new museum opening in Steenberg to take note of. The Norval Foundation, opening on Saturday, 28 April 2018, will house one of the largest private art collections in the country. What’s more, it will be opening in an area of environmental importance where work has been carefully performed to simultaneously rehabilitate and restore a sensitive wetland system. The museum will focus on the research and exhibition of modern, contemporary art, showcasing the work of 20th and 21st-century artists. The Norval Foundation are the custodians of the Gerard Sekoto Foundation, commemorating this legendary South African artist who is considered the pioneer of black South African art, as well as the Edoardo Villa Estate Collection and the Alexis Preller Archive. These sought-after artworks render The Norval Foundation unique in what it presents to Cape Town, making the soon-to-be-opened museum one of the largest private art collections in the country where the works of both local and international visual artists will feature. Other highlights at the space include the work of exceptional artists from the last century, including Irma Stern’s "Arab" (1939) and Sydney Kumalo’s "St. Francis of Assisi" (1962) to name but a few. Contemporary works will include Wim Botha’s "Prism" 5, 12 and 7 (2014) and Serge Alain Nitegeka’s "Structural – Response II" (2014). But The Norval Foundation is also about creating cohesion with its surroundings and offering visitors a broader experience than just art. Topped with a modern, floating, wing-like roof structure that provides solar energy to the centre, the museum's unique design incorporates natural light within a simple longitudinal form. 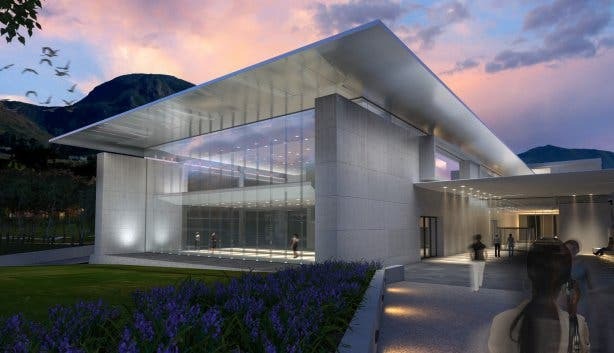 A modern atrium leads to the purpose-built exhibition spaces, which have been designed to emphasise and maximise sweeping views of the wetland, as well as offer a scenic backdrop of the Table Mountain National Park and Constantia Winelands. Along with exhibits of sculptures and other artworks, the Norval Foundation also boasts an outdoor amphitheatre, a sculpture garden with paths leading through endemic plant beds, a research library, a bespoke store, a children’s playground as well as an upmarket restaurant and bar (the names of which are yet to be made public). 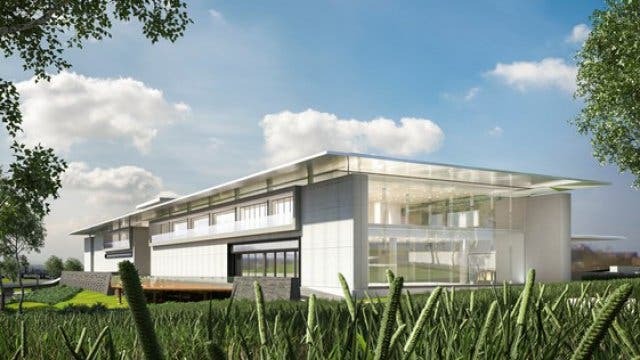 The Norval Foundation will be the first of its kind in the country – a space that brings nature conservation and fine art together. Natural wetlands in the area, near Tokai where Cape Town’s Southern Suburbs meet the Southern Peninsula, trace their source to the overhead Constantiaberg and are home to a number of critically-endangered flora and fauna species. Make a note to diarise the opening of The Norval Foundation on 28 April 2018. More information will be released when it becomes available. Gain insight into how everyday life continued for all walks of life despite the restrictions imposed under the apartheid regime at the free David Goldblatt photography exhibition. Get a taste of modern contemporary art from artists the continent over at the Zeitz MOCAA. Discover Cape Town’s vibrant art scene with this feature on art galleries around the city. Explore more of the natural beauty of the Steenberg area with these hiking trails.